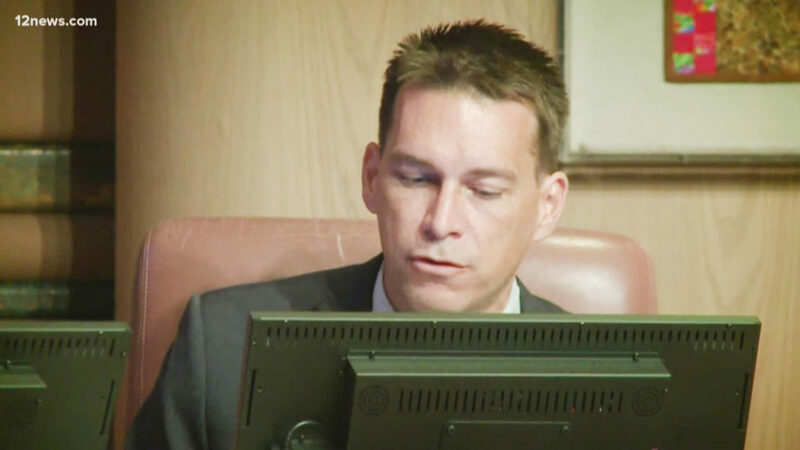 The Tempe City Council voted unanimously to remove Councilman Kolby Granville from office Friday night, following accusations of misconduct. 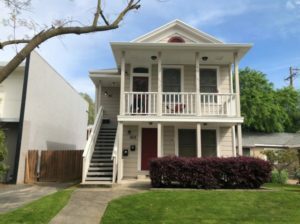 After more than three hours of public comment, the council determined Granville violated the city’s code-of-conduct policy and was unfit to continue representing the city. He has denied the allegations and was never charged with a crime. A Phoenix police investigation, initiated at Tempe’s request, was closed in March 2018 because the women would not aid prosecution, police said. [OPINION] APS secretly paid to defeat the campaigns I ran. Here’s how it can make things right.